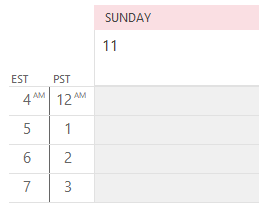 Outlook is missing from the Office 2010 Trial? We get a lot of questions from users who downloaded the Office 2010 Pro trial. They say all of the applications were included except Outlook, which of course, was the reason they even tried it. Outlook is included in the trial, but it won't always install if an older version of Outlook is installed as you can only have one Outlook installed at a time. If you want to trial Office without uninstalling an older version of Outlook, Office 2010 Home and Business comes in a Click to Run (C2R) version. Office is installed in a virtual drive, which allows you to have two versions of Outlook installed (but you can only run one version at a time). 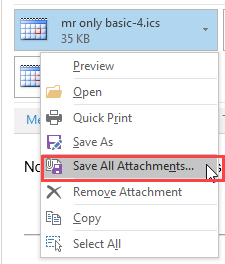 You won't be able to use addins or other applications with Outlook 2010 C2R (like QuickBooks or ACT) and you can't sync smartphones using desktop software (like iTunes or Blackberry desktop), but it will give you a chance to see if you like it before you uninstall your older version of Outlook. 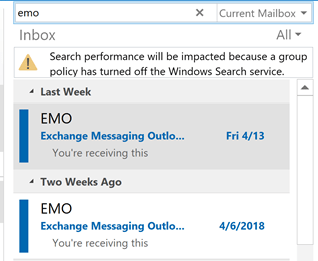 Also, you should make a copy of your Outlook profile as Outlook 2010 makes some changes to the profile that are not compatible with older versions. If you decide to revert back to your older version, you'll need to make a new profile. To copy the profile, go to Control Panel and search for Mail then select the profile and click the Copy button. If you revert back to your old version, delete the profile and use the profile copy. Note: the Home and Student version of Office 2010 does not include Outlook. You need to purchase a different Office suite or a standalone copy of Outlook. 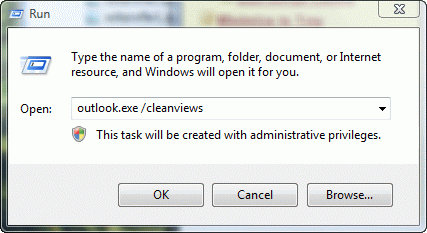 If you uninstall Office and Outlook still won't install, you may need to use the Office cleanup tool. You can download it from How do I uninstall Office 2003, Office 2007 or Office 2010 suites if I cannot uninstall it from Control Panel? Published July 15, 2011. Last updated on May 5, 2017.